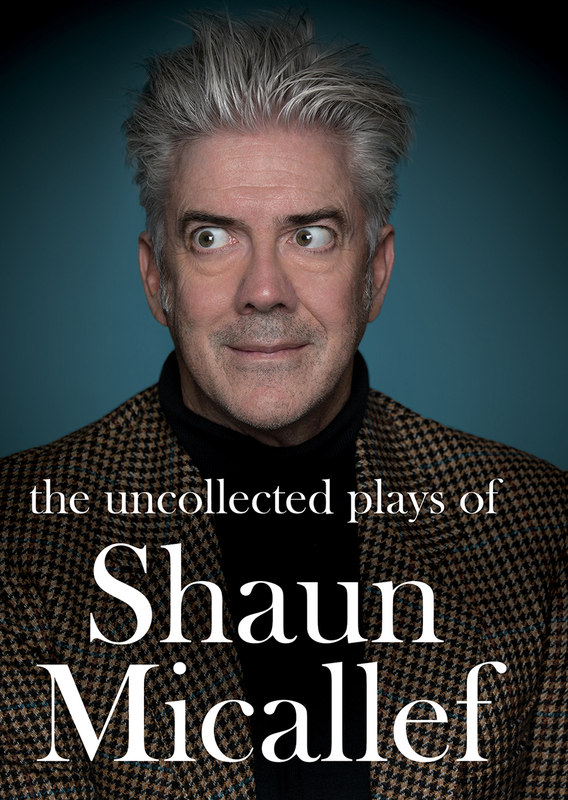 Shaun Micallef is without doubt Australia’s premier comedian, writer, producer, presenter, actor, author, broadcaster, bon vivant, gadfly, troubadour, dancer, impresario, acrobat, lion tamer, poet and elite sportsman. But did you know that he is also an internationally renowned playwright? No? Typical. It really is a stain on our national character that this doyen of theatre doesn’t get the credit he deserves or attention he craves in this country – mute testimony to Australia’s cultural cringe and inveterate idiocy. From Broadway to the West End, his name is mentioned in the same breath as Mamet and Ray Cooney; and in the salons of Paris Micallef is worshipped as a god. His plays, uncollected until now, are irrefutable proof that when it comes to listing the world’s greatest dramatists, the name Micallef should be inserted in there somewhere. Even if you have never been to the theatre before, just holding this book in your hands as you are now will change your life forever. You’ll laugh, you’ll cry, your body will spasm convulsively – you may even be so moved that you will open the book and read it.